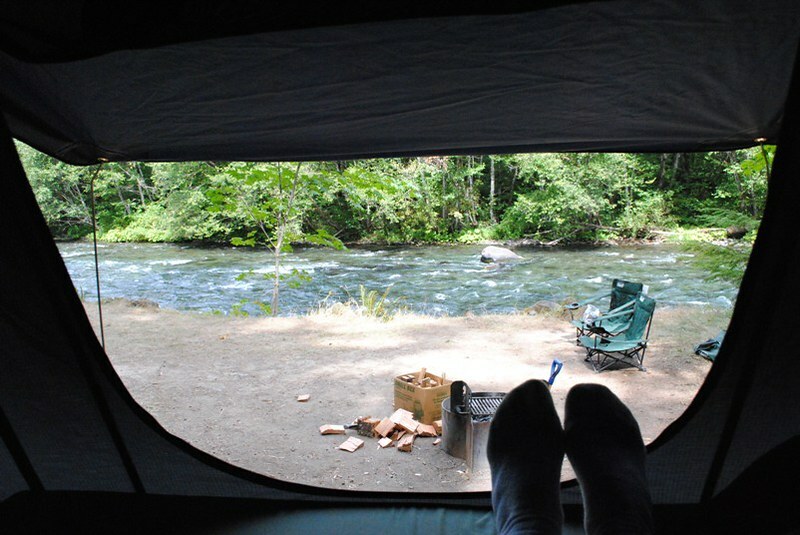 Out for some camping fun at Paradise CG on the banks of the McKenzie River with a custom sized Dinoot J-Series I built. 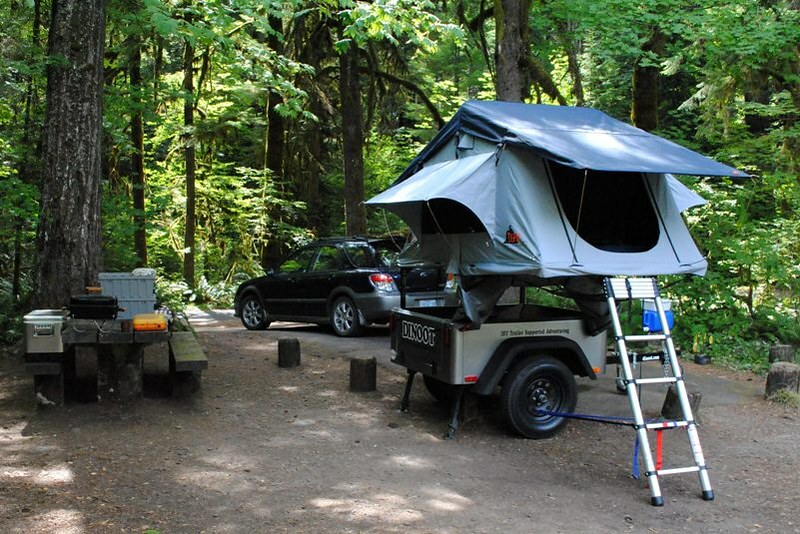 People are talking about the trend towards compact, lightweight, budget-friendly adventure trailers. Guess who is leading the way, Dinoot Trailers! Love the trailers. Let us know when you need a Stealth Hitch installed for a customer. 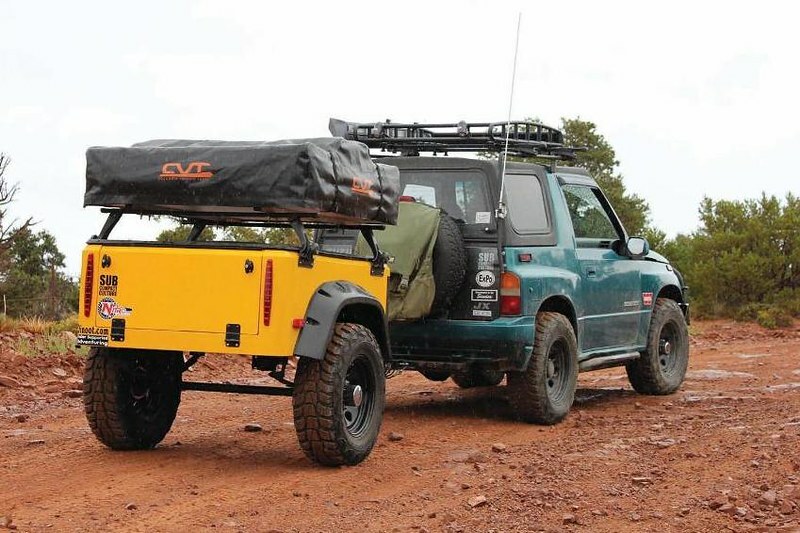 Our hitch is concealed behind the fascia and is completely invisible, until needed. Check us out at stealthhitches.com or call 678-714-3592.